Have a dependent with a qualifying diagnosis. Enroll in the Exceptional Family Member Program (EFMP). Enroll in Enhanced Health Care Option (ECHO). 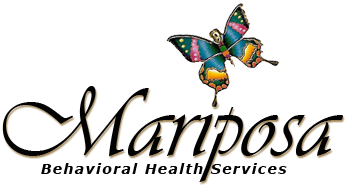 Obtain a referral for Applied Behavior Analysis services with Mariposa Behavioral Health Services as the requested provider from your doctor and have it sent to TRICARE. Please contact us if you need assistance or have any questions about the enrollment process.